Want to see AC/DC live with VIP tickets? Are You Ready to Get Back in Black? 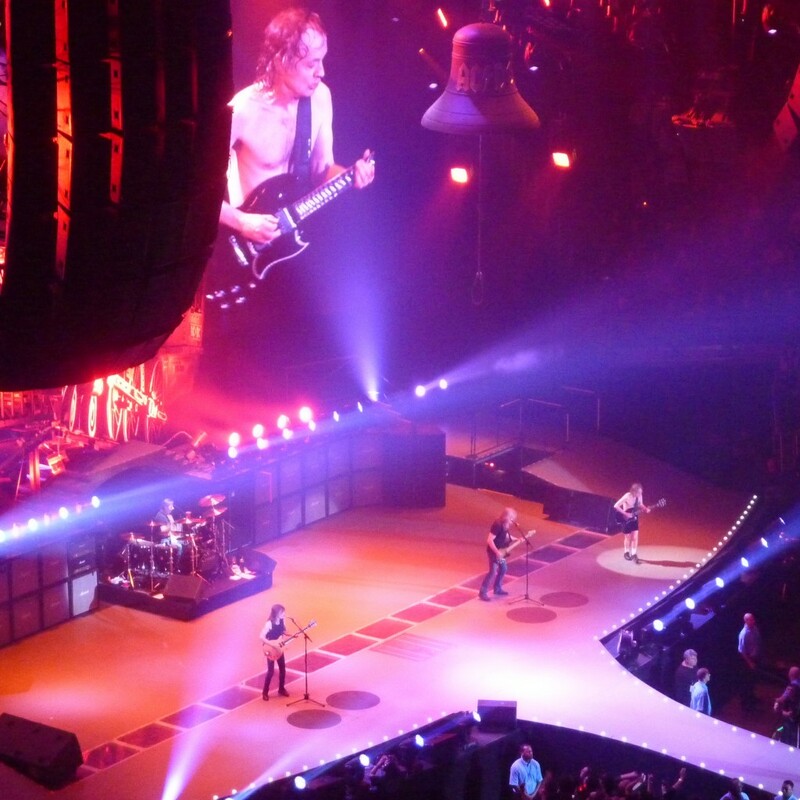 There is nothing quite like the power and electricity of a live AC/DC show. 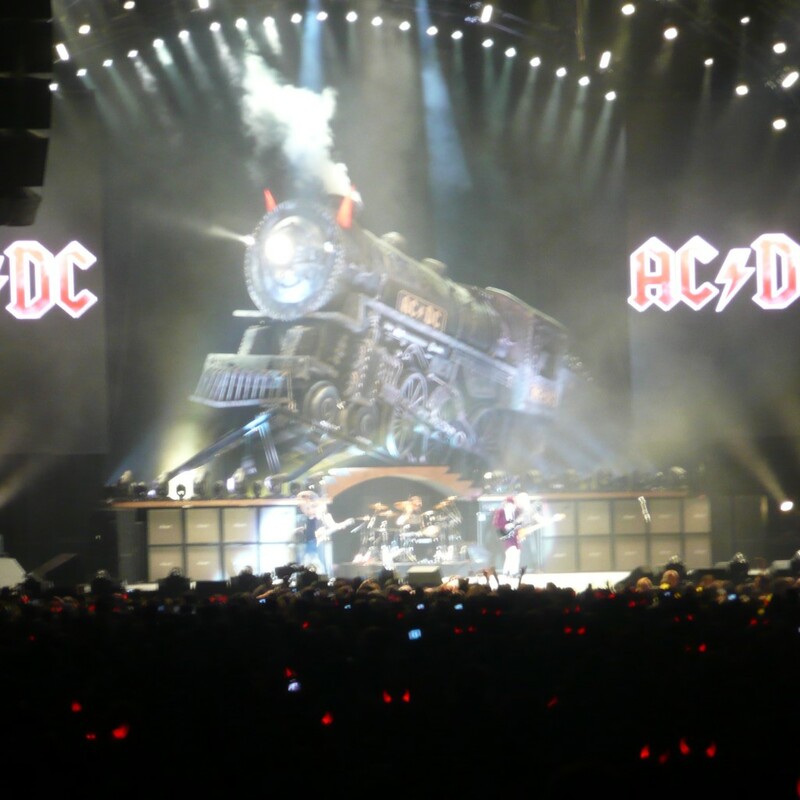 For over three decades AC/DC has been shaking their audiences all night long with explosive live energy and pure Rock n Roll. For those about to rock; we salute you, and we will get you the best seats in the house for any live AC/DC gig around the world! 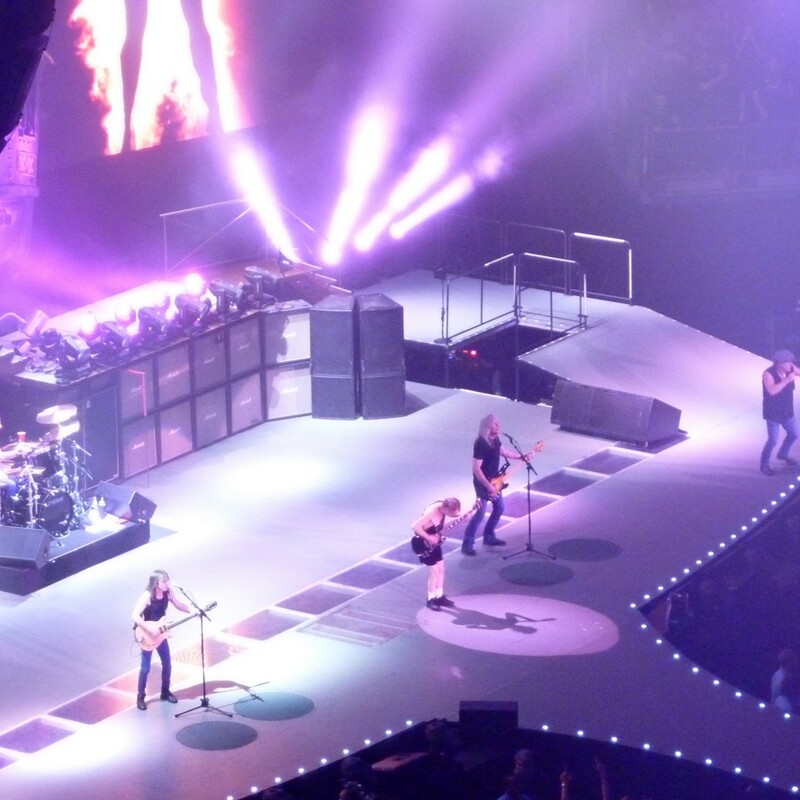 Millionaire’s Concierge can get you the AC/DC concert tickets you want, even if the show is sold out! 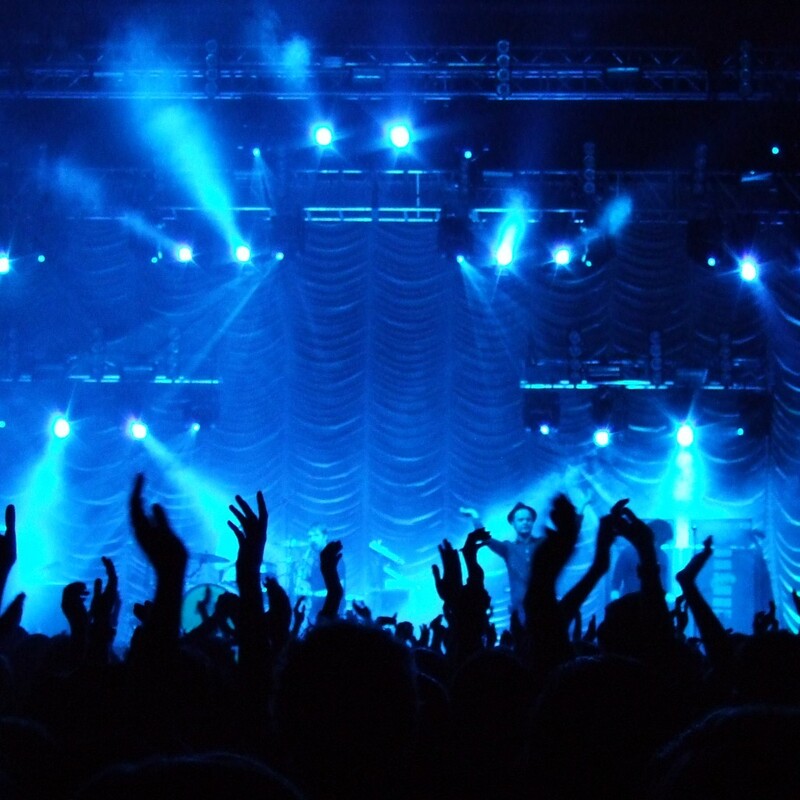 Whether or not you’ve already seen AC/DC live, you’ve never experienced the electricity of this band like you will with the Millionaire’s Concierge concert experience! . 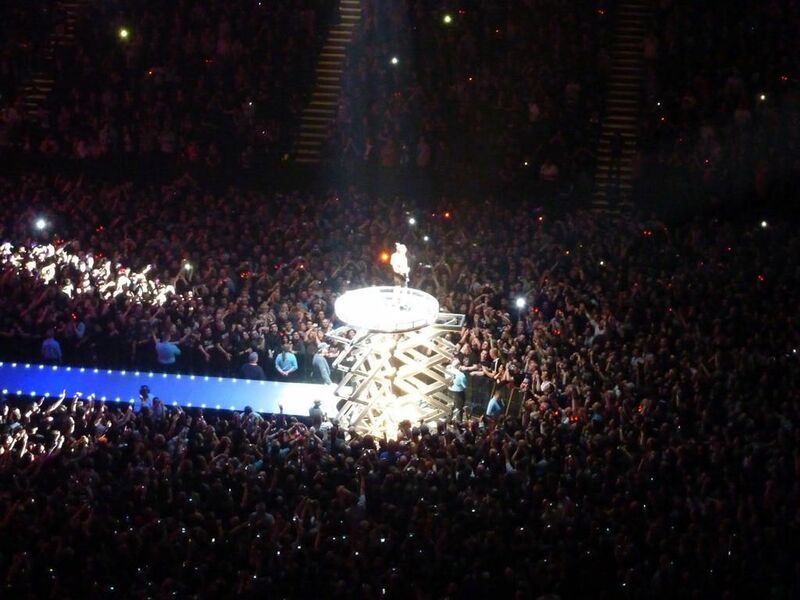 We have access to the best seats available for any show and, as our exclusive guest, you will see the group the way they were meant to be seen – up close and LOUD! Get THUNDERSTRUCK and truly experience why AC/DC is hands down one of the ultimate rock and roll bands of all time!